What content will I receive if I subscribe? All subscribers will receive live audio commentary of all home and away fixtures within our new matchday show, international subscribers will be able to receive live streaming of our league games that are not televised in the UK or selected for coverage by overseas broadcasters. 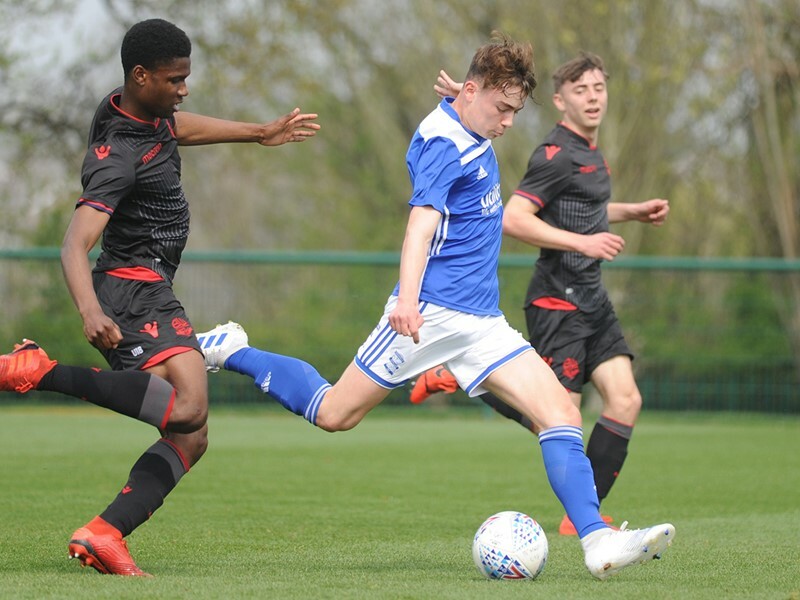 Also live streaming of pre-season, Under-23s and Blues Ladies matches when possible, live streaming of Club events, extended highlights of First Team games, press conferences, pre and post-match preview and reaction with manager, players and Blues legends plus Kevan Broadhurst, exclusive manager and player content and behind-the-scenes videos from St. Andrew’s and Wast Hills. Why are the live matches only available outside the UK? EFL regulations forbid live streaming within the UK due to agreements with broadcasters including Sky Sports and Channel 5. What games won't be available through BluesTV? Due to EFL broadcasting regulations, BluesTV is not allowed to live stream FA Cup and Carabao Cup fixtures as well as matches chosen for Sky Sports or Overseas transmission. Audio commentary however will still be available for these fixtures. What can I expect from the live fixtures? All footage will be dependent on facilities. At St. Andrew's, BluesTV will endeavour to use a multi-camera angle mix to give you the best view of the action, as well as commentary from Keith Laurent and Kevan Broadhurst. At away fixtures the Club will primarily use a single camera angle with additional angles and commentary when available. This is similar to the beam back stream from last year. Is BluesTV part of iFollow? The Club opted out of the iFollow platform to pursue and protect our own commercial interests as well as to enhance the services and content for supporters. Will content still be available on YouTube? The club’s official YouTube channel will continue to operate with all existing videos remaining. Due to the new BluesTV all full videos will only be available on our platform with short videos available on YouTube. How much does BluesTV cost? UK subscriptions cost £5.49 a month and are based on a rolling contract. To secure BluesTV for 12 months, a Season Pass is £49.99 saving £9.89. International subscribers are charged £15.99, which includes live BCFC matches (when possible). A Season Pass for overseas supporters is £110 saving £75.88. Payments can be made by Debit or Credit Card. 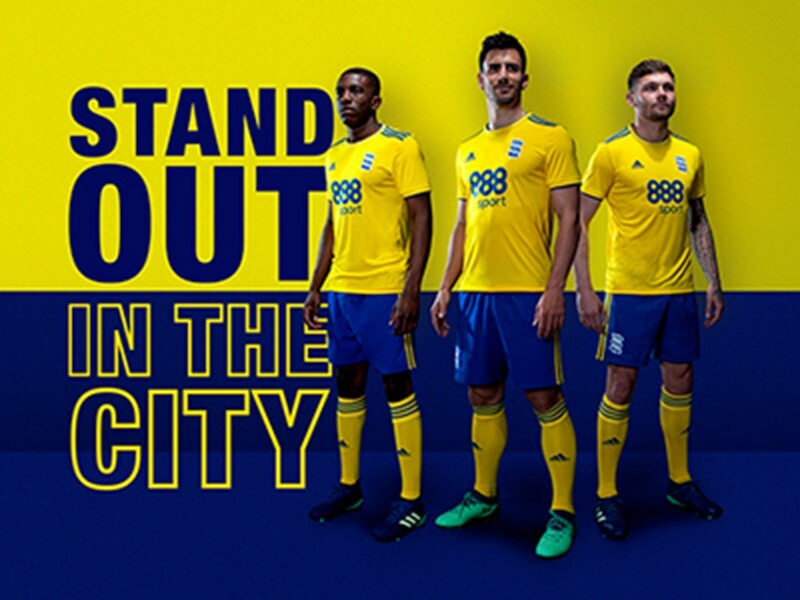 If you encounter any problems, please contact Birminghamcitytvsupport@streamamg.com. How was the price decided? In correlation with the iFollow platform, we have matched their pricing. What do I need on my PC/Mac/ in order to view BluesTV? BluesTV is accessible on almost every modern browser, except Internet Explorer, and you will need a stable broadband internet connection to watch our content. If viewing on your desktop Windows or Mac, and you experience problems, please check that you have the latest version of Adobe Flash Player installed (or update via get.adobe.com/flashplayer). If you are using Google Chrome please allow for all plug-ins to be installed and restart the browser. Does BluesTV work on mobile? Yes, BluesTV is available on most mobile iOS devices although we advise you update your phone to the latest release to achieve better results. In addition, we cannot guarantee the quality of the streaming on GPRS, 3G or LTE and therefore recommend using wi-fi for an optimal viewing experience. 4G will provide a good viewing experience, but costs may incur so please check with your mobile provider first. 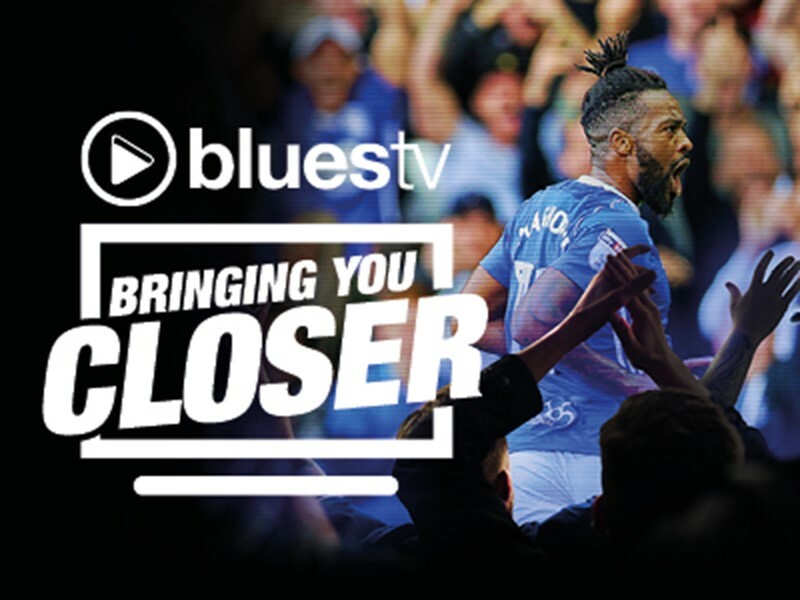 Important note: to view BluesTV on tablet and mobile devices, use the official Club app and it is vital that location services is enabled on tablet and mobile devices. The app isn't available on either Kindle devices or Window's phones. For more information on how to download iPhone-only apps to an iPad then please click here. If you have any issues with the official Club app, please email support@incrowdsports.com. How do I download the official Club app? I've forgotten my username / password, what should I do? If you've forgotten your username and / or password then please select login and click on forgotten password. If you encounter further problems please contact customer services at Birminghamcitytvsupport@streamamg.com. I'm having trouble signing up, what should I do? 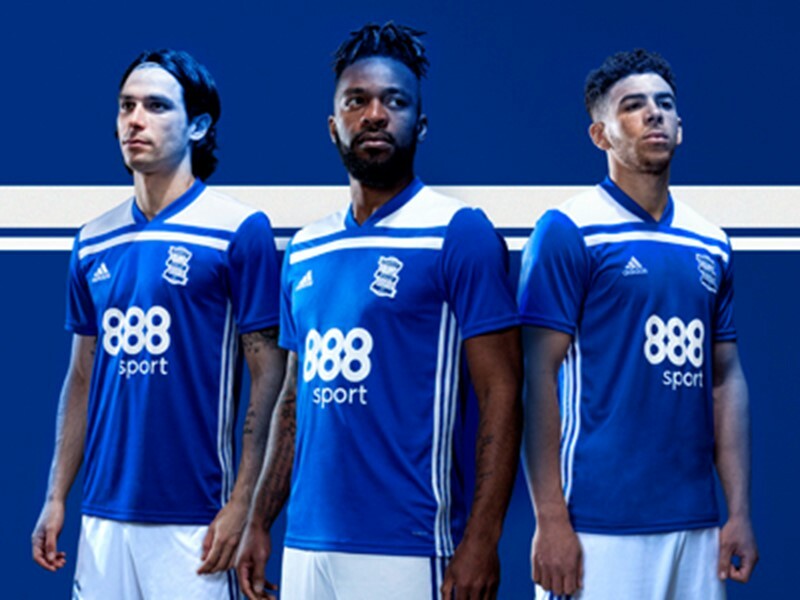 Please try signing up with an alternative email address or contacting Birminghamcitytvsupport@streamamg.com for further advice or questions. Why is the video buffering or regularly freezing? This could be a result of a poor internet connection and we recommend checking your connectivity. If you continue to experience this problem visit http://www.speedtest.net to check whether your device can support out content. Why am I not receiving live content and commentary? If you are receiving a ‘media not found’ message, please alert Birminghamcitytvsupport@streamamg.com. 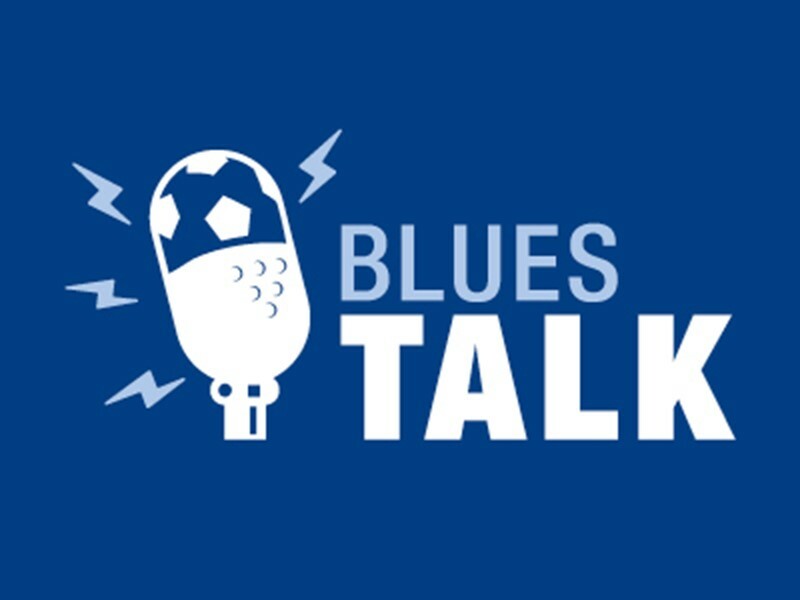 Can I download/embed and use Blues TV content? BluesTV do not allow illegal streaming, downloading or embedding of content on 3rd party sites. To cancel, please email Birminghamcitytvsupport@streamamg.com with your cancellation request. Please be advised that 10 working days' notice is required for cancellation on this product, cancellation within this period may result in your being charged for the next period.